Welcome to Repair my Windows and Doors – We are one of the leading companies in the South East who specialise in repairs and maintenance regarding windows and doors. 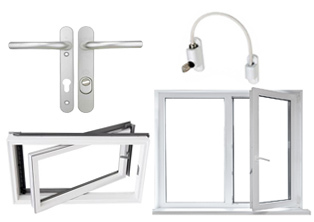 We also cover new fittings of windows, doors, and glass. 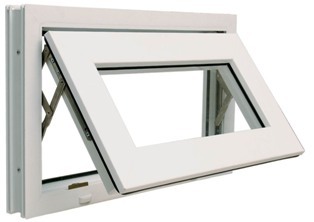 Wondering as to whether your window or door can be repaired? Please feel free to contact us for a no fee consultation. We provide a high quality and reliable service to both domestic and commercial companies.